To create a healthy, vibrant, connected community, we serve as the gathering place that enhances family life and individual development in a Christian environment open to all. ​when it was purchased from the YMCA of Severna Park. 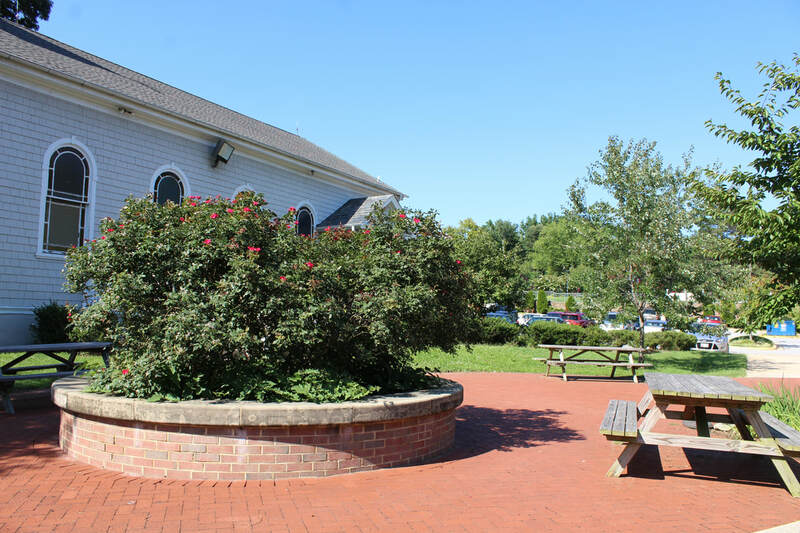 No longer affiliated with the YMCA or Woods Church, the facility was renamed The Severna Park Community Center to reflect its openness to all in the community. 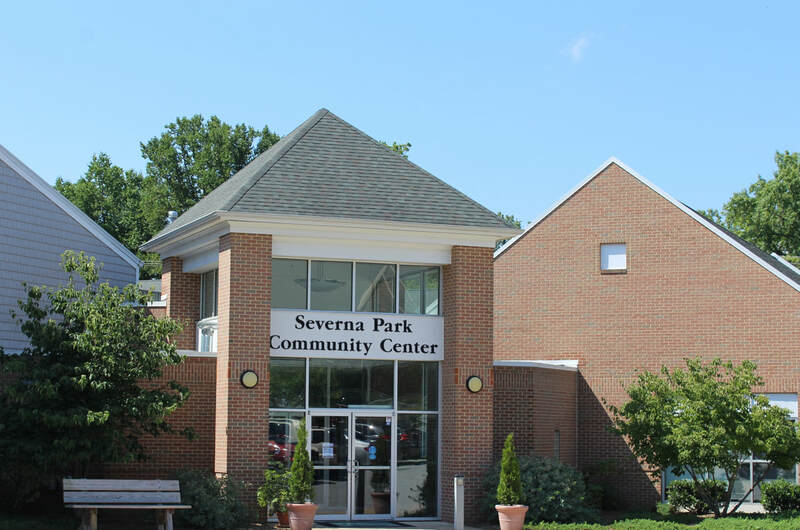 Today, known interchangeably as "The Center", "SPCC" or by its formal title, the Severna Park Community Center holds its own mortgage and is a 501(c)3 non-profit organization. The Center is supported by an Executive Director and a working Board of Directors comprised of 17 business leaders and active volunteers from within the greater Severna Park community. The Center is a non-membership facility. Visitors pay only for the program or activity of interest - some of which are at no charge at all. In 1997, through the gracious donations of community members and with a limited amount of county funding, a $6m renovation and expansion began. It has transformed the corner of Cypress Creek Road and B&A Blvd. in Severna Park into a state-of-the-art public recreation and meeting facility. 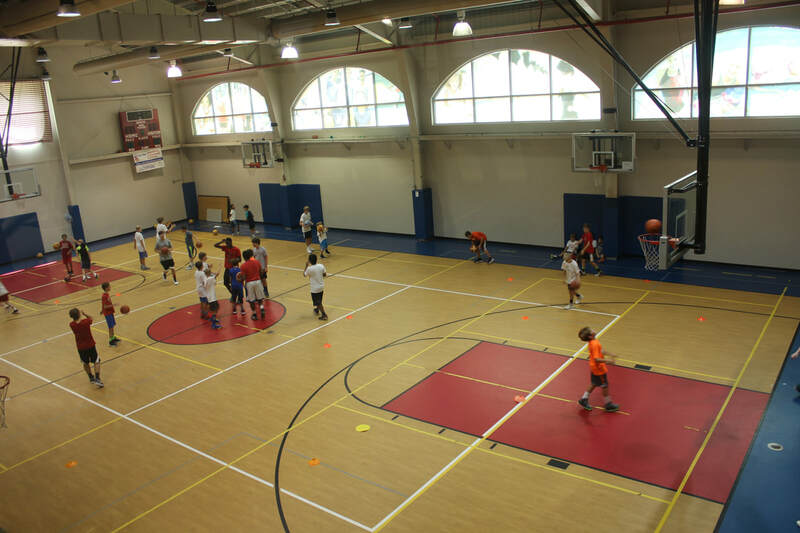 The Severna Park Community Center is the only one of its kind in the area. Though the building is complete, SPCC continues fundraising to pay off the cost of the expansion and remaining construction debt. ​To support the center in its mission, please consider volunteering or donating to Severna Park Community Center. The campus also includes the 3,200 square-foot Holy Grounds Youth Center, available for meetings and activities, and a bricked outdoor plaza with picnic tables . All space is handicapped accessible.